Eng. 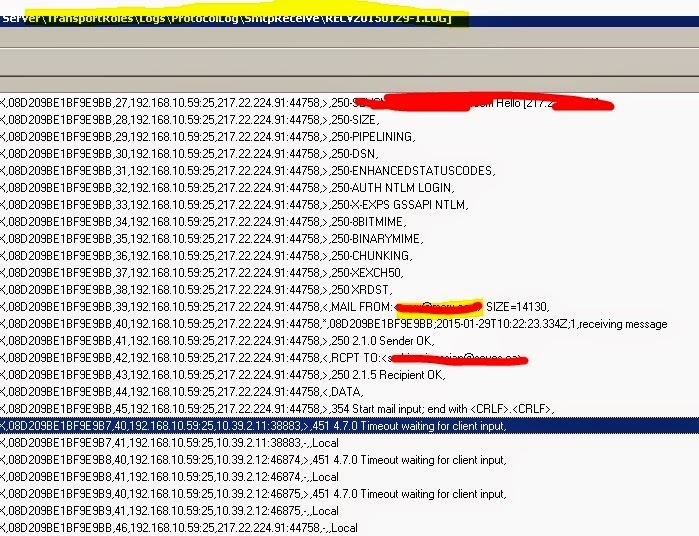 Alessandro Mazzanti: Exchange 2010 - 451 4.4.0 Primary target IP address responded with "421 4.4.2 connection dropped due to timeout"
During these days I had a major issue between two Exchange servers in different continents. 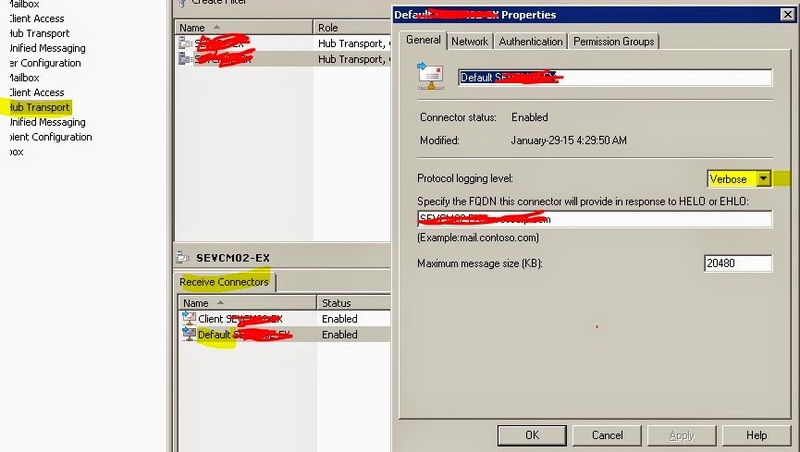 451 4.4.0 Primary target IP address responded with "421 4.4.2 connection dropped due to timeout"
You can find the thumbprints for all availabe cert by running the Get-ExchangeCertificate command.